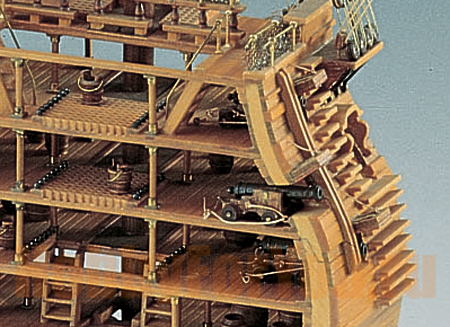 This highly detailed cross section of Admiral Nelson's flagship recreates five decks of life aboard the H.M.S. 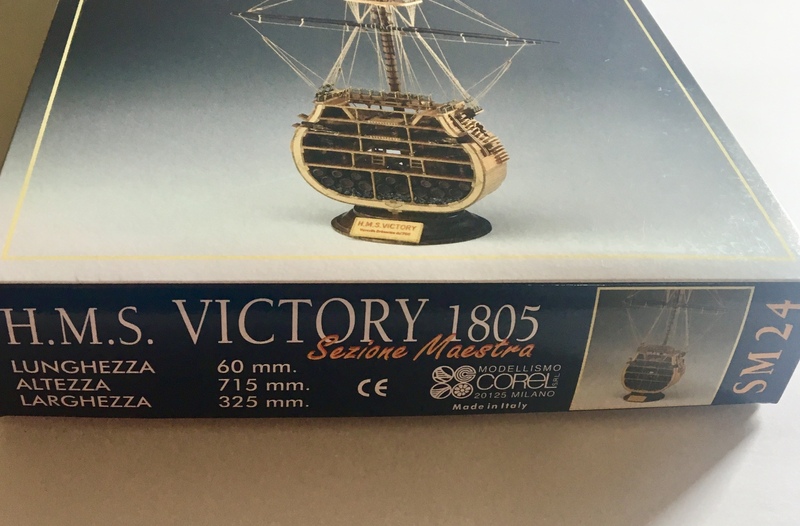 Victory. 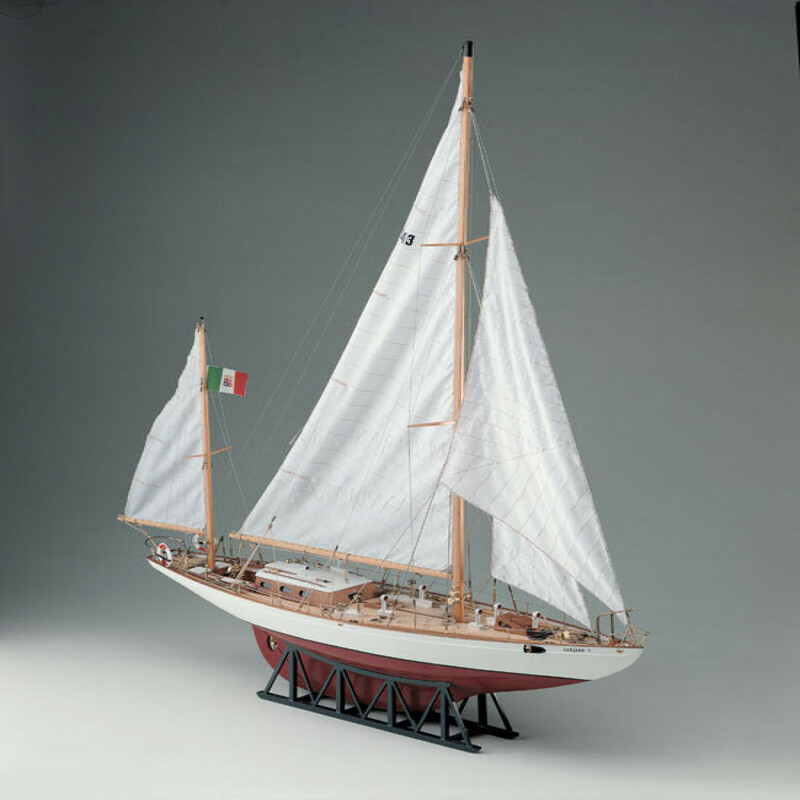 Correct hull shape is guaranteed by pre-formed poplar plywood hull sections, ready for planking. 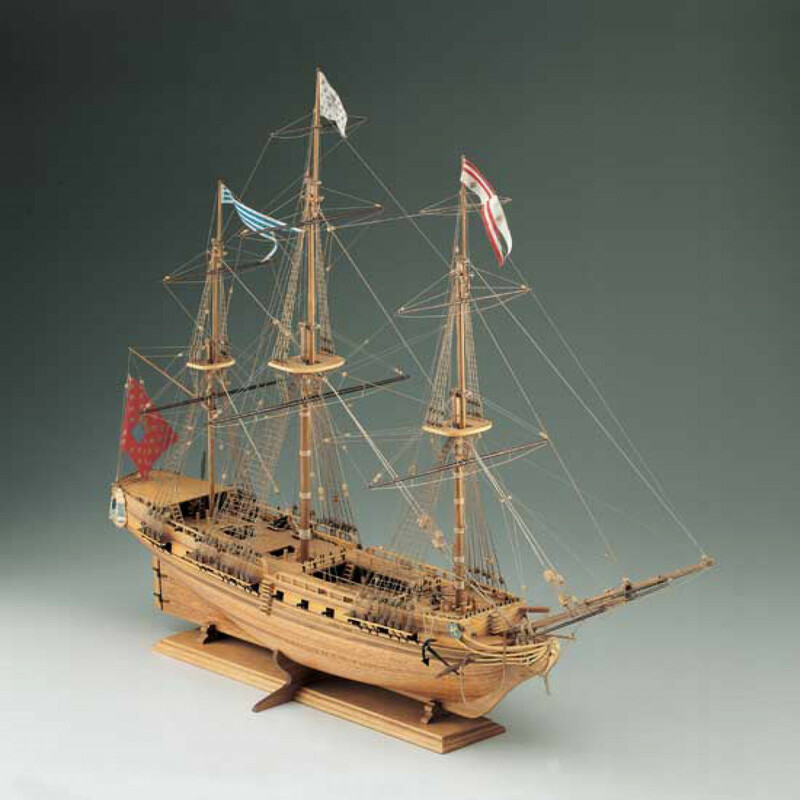 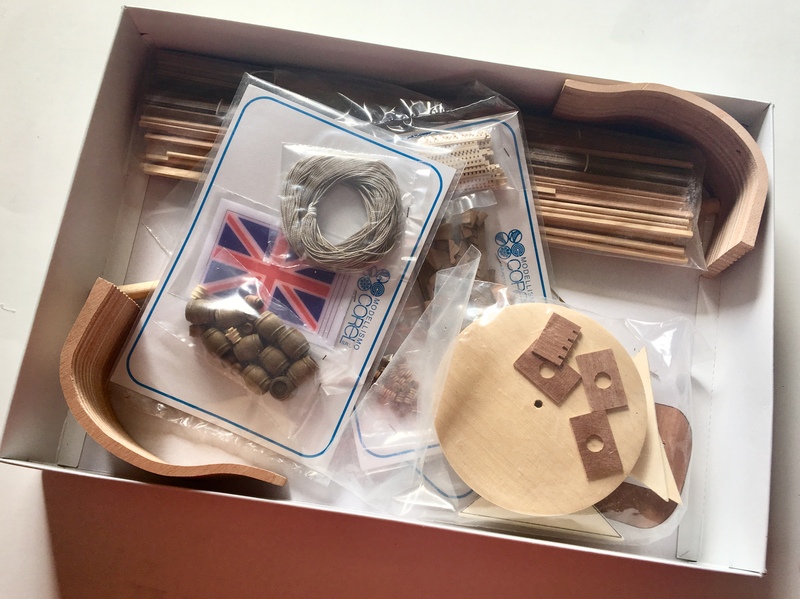 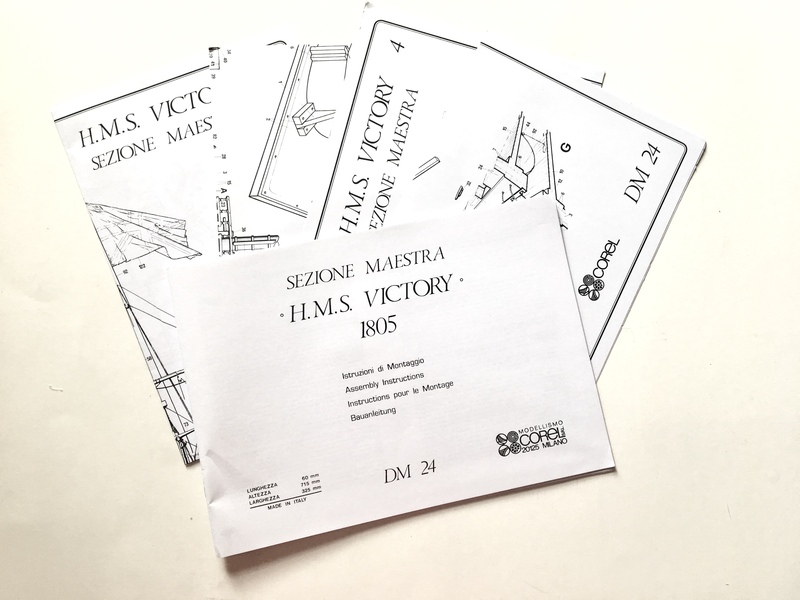 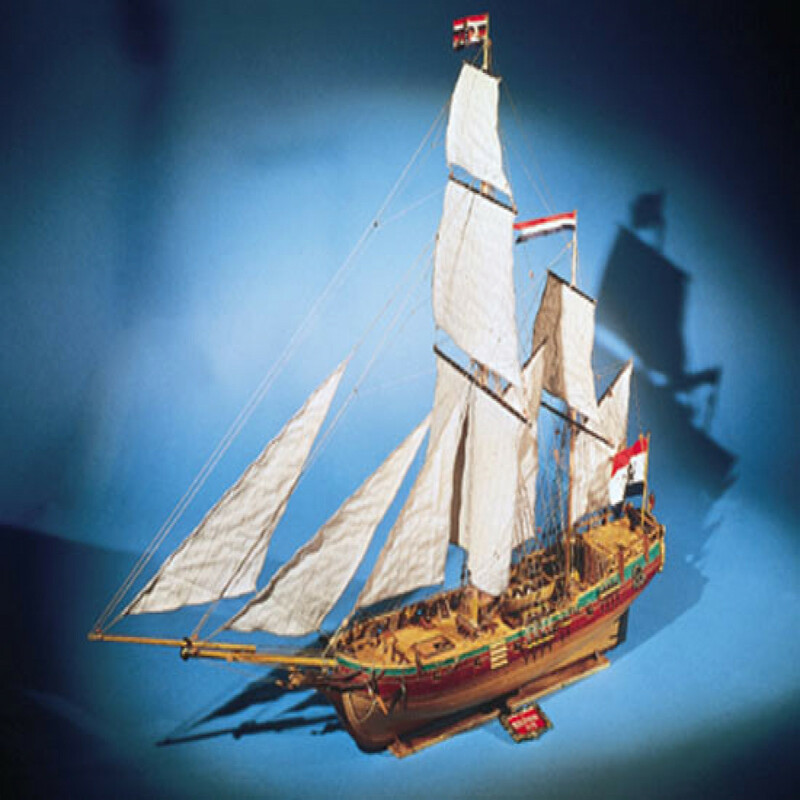 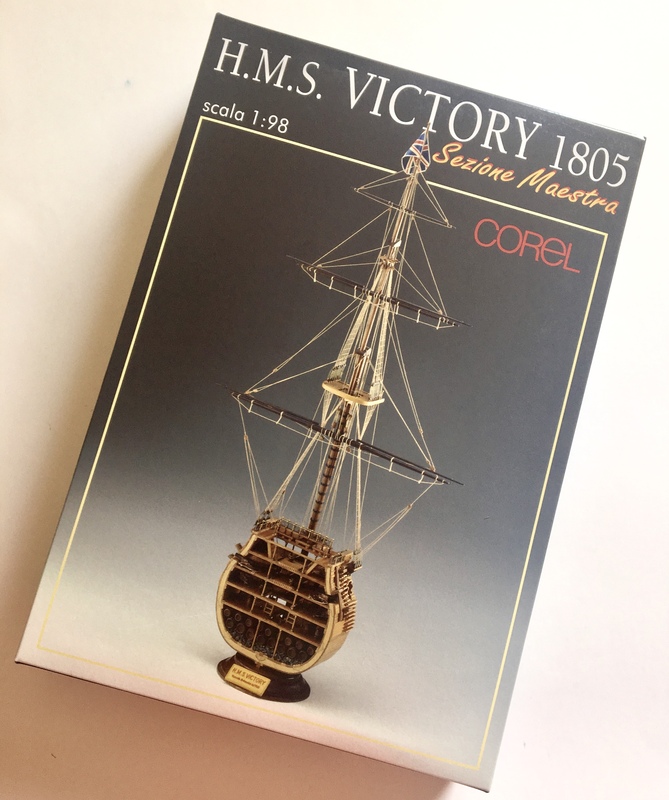 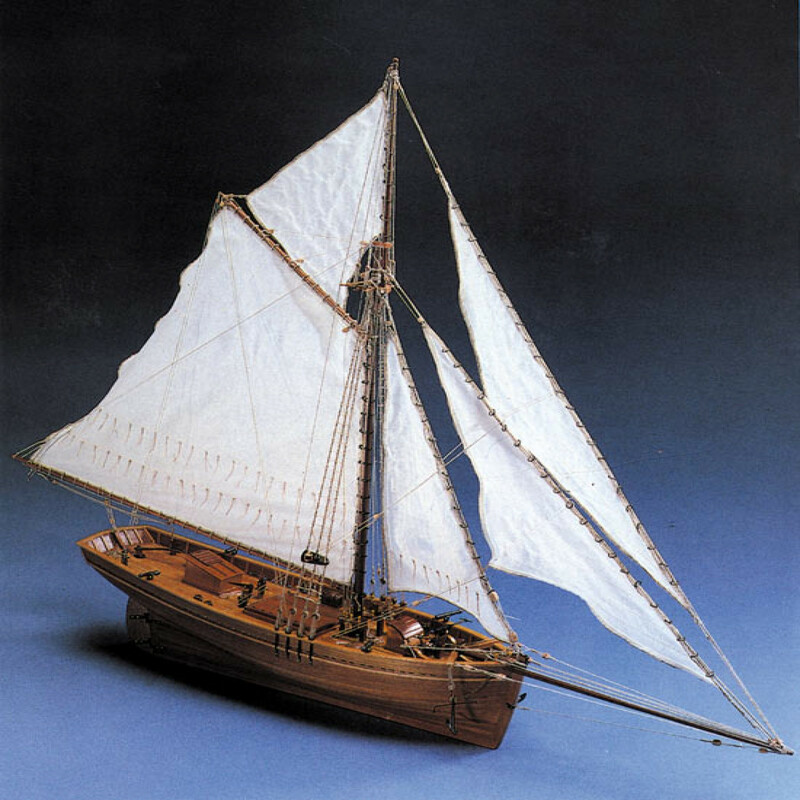 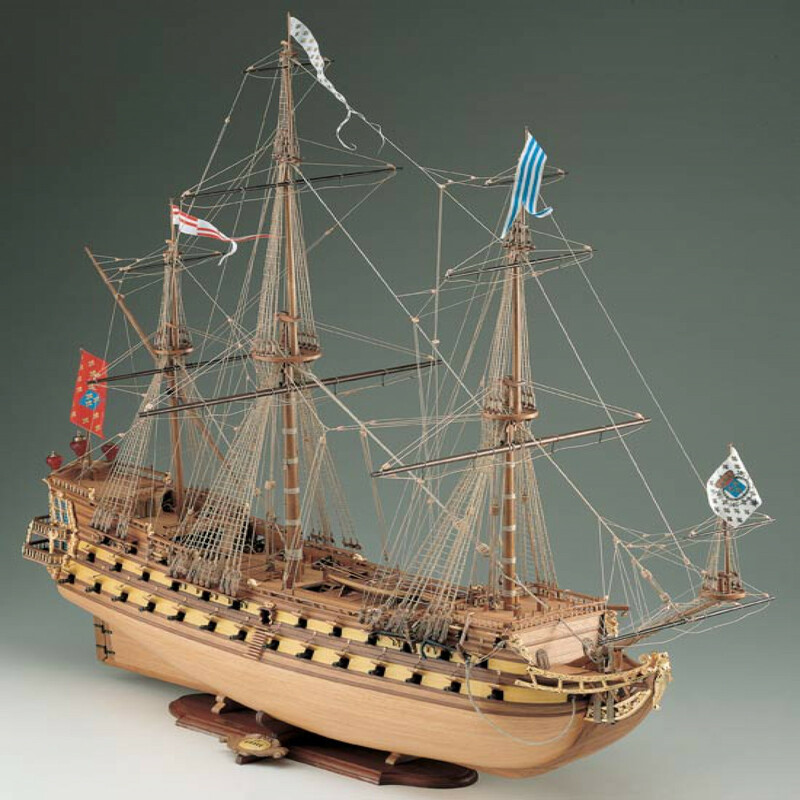 The HMS Victory ship model kit contains a fine selection of walnut, beech and boxwood components. 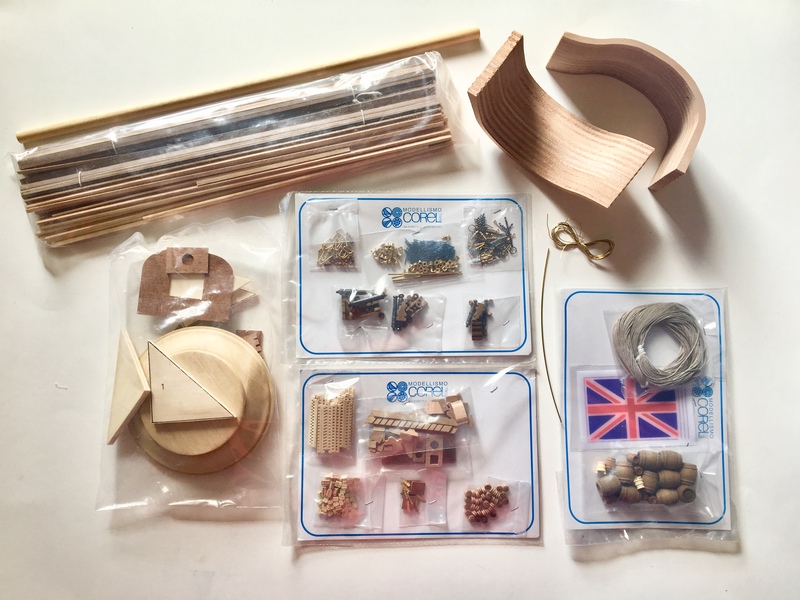 Wood, brass and copper fittings are all ready to use. 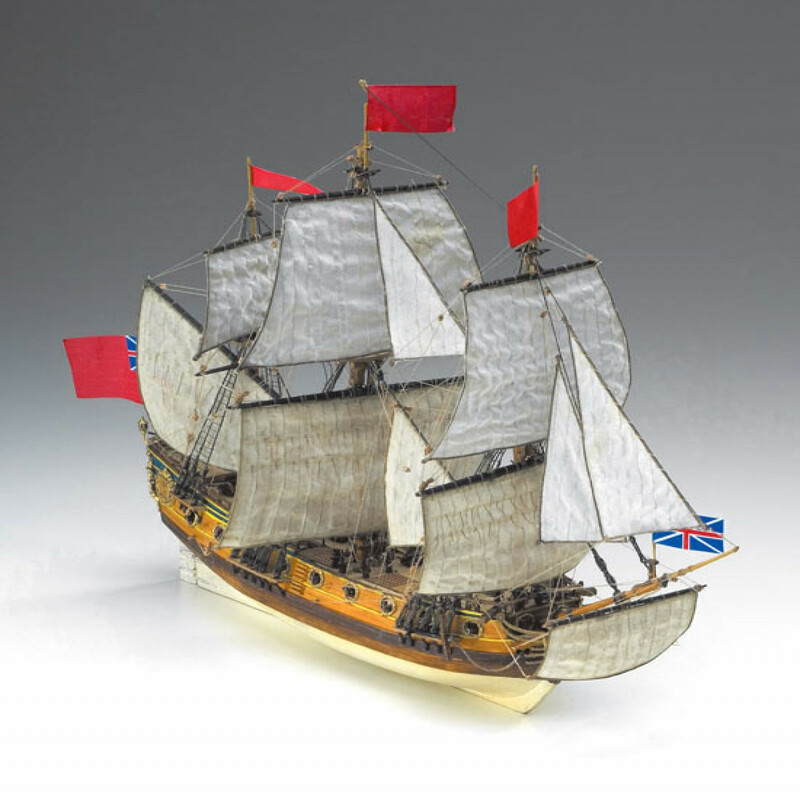 Silk flag, 15 water casks and display pedestal are also included. 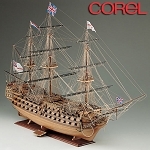 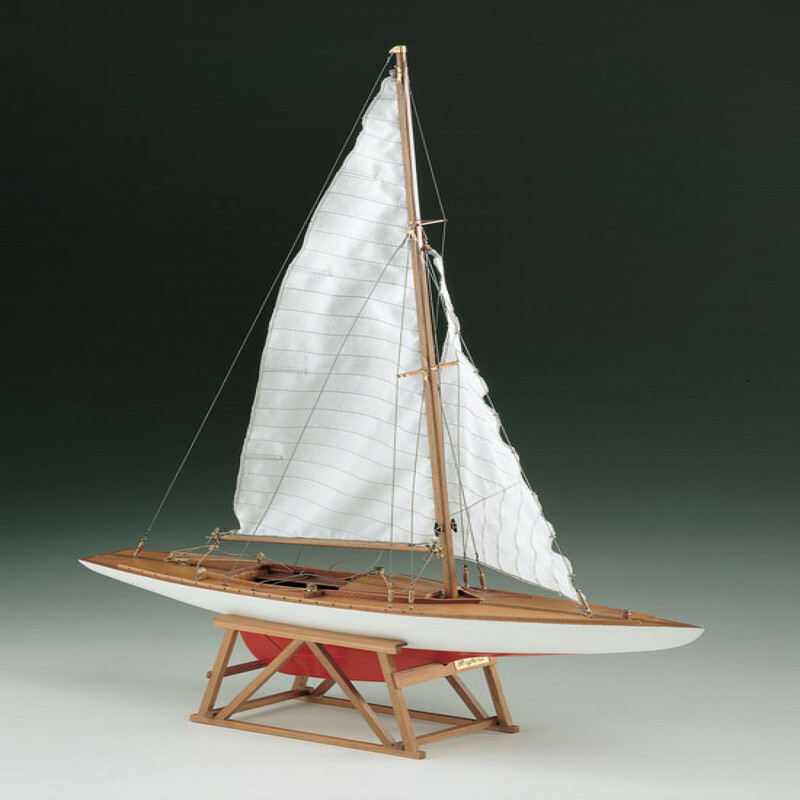 Even if this is your first model, you"ll have no trouble following Corel's plans and instructions.